Included in the Power-All System and also available separately, the Cable-Red/R allows the user to power effect units that have reverse polarity barrel connectors (tip positive/barrel negative). 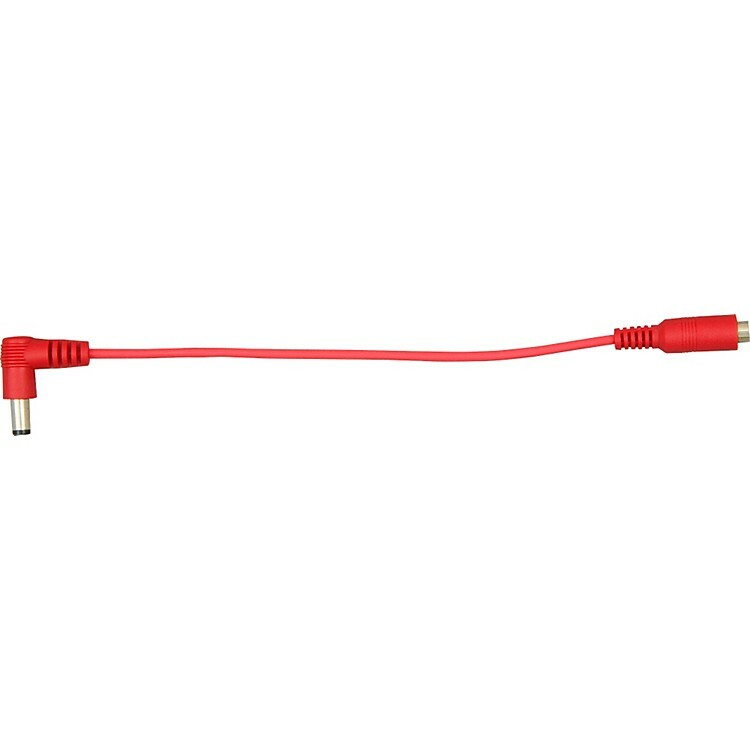 The Cable-Red/R features a tip positive, male barrel connector that is spring-loaded to prevent disconnection. The Cable-Red/R is 165 mm in length from jack to jack. The Cable-Red/R can be hooked to any jack on the Cable-5 daisy chain, the Cable-Y splitter, or directly to the PA-9 itself.